Cassie has spent her married life doing everything right - making sure her children have the perfect life, being a devoted wife and a dutiful daughter-in-law. Although it's left her so exhausted that 'wine o'clock' comes a little earlier each afternoon . . . Her sister Coco runs a vintage dress shop and has shied away from commitment over the years. Coco believes men complicate things, and she's got enough to contend with. Until a face from her past returns. And then there's Elsa, the polished face of daytime TV, who's battled demons of her own in the past and come out on top. Now Elsa faces one final fight - but it will require more bravery than anything which has come before. With such an impressive back catalogue, I am really surprised that I have not discovered Cathy Kelly before now. 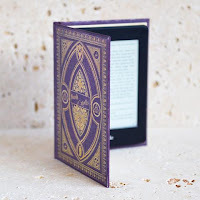 It just shows that there are so many amazing authors out there just awaiting our discovery and I don't think I will ever tire of the excitement of finding a new author to add to my favourites list. 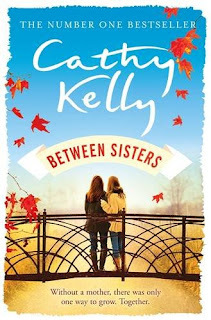 With her warm and expressive writing, I will certainly be looking out for other Cathy Kelly books. Cassie and Coco are sisters who are very close. After being abandoned by their mother when Coco was just a baby, they were brought up by their dad and granny Pearl. They've had a good life but Cassie can still remember her mother so feels her loss more than she realises. Cassie is married to Shay but suffers terribly with abandonment issues and Shay doesn't help by spending a lot of time at his mother's house. It is no surprise to find Cassie turning to a bottle of wine to keep her company. Coco was all set to marry Red, the man of her dreams, when she spotted him out with a work colleague and jumped to all the wrong conclusions. She called off the wedding without letting Red explain and hasn't looked at another man since. It is so heartbreaking to see how both sisters have been damaged by their family history without even realising it. When Red comes back for a visit to Ireland, it is his turn to jump to conclusions as he sees Coco with a child, who he presumes is her daughter. Coco is looking after Fiona after her friend, Jo, had a stroke. A stark reminder that strokes can affect anyone, not just the elderly. With all of these misunderstandings, I couldn't see anyone having a happy ending in Between Sisters until Cassie and Coco's mother, Marguerite, comes back into the story. As granny Pearl struggles with her own guilt over Marguerite leaving, we finally find out why she really left them. Marguerite has been living with a bucketful of guilt too and believes that she is being punished for abandoning her girls. It is only with a little help from her friends that she can start her journey on the road to forgiveness. 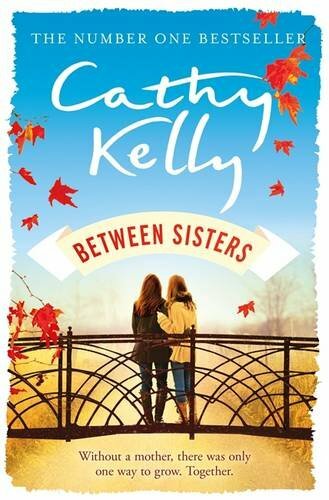 Between Sisters is an emotional and heart-warming read. I didn't realise how much the story had affected me until I felt the tears rolling down my face. It did take me a good few chapters to really get going, but once I did it was a worthwhile read. The warm and colourful writing flowed effortlessly and addressed some serious issues, like alcoholism and stroke, with sensitivity. Read it for yourself, then you too can say 'Cathy Kelly made me cry'. I received this book from the publisher, Orion, in exchange for an honest review and I am releasing my review as part of the blog tour.